Chess Videos Youtube - The Largest Chess Video Playlist structure on the Web! High profile events which Fischer played in. Quality Chess where games can last for weeks or even months and years! Players who have played many instructive and beautiful and entertaining games. Instructive Over the Board Games often annotated the very next day after a game has finished! These systems can take the opponent by Suprise and put White in their own preparation comfort zone! Although Black has the disadvantage of not having the first move, it is often easier to prepare as black your own defences! White Systems with 1.d4 to keep it on your own territory and avoid the opponent's pet lines! The English opening is becoming increasingly popular at all levels to get a less theoretically analysed game and play on one's own resources! Major high level Tournaments that Kasparov played in. Interactive chess puzzles are known to help improve one's tactical mastery! 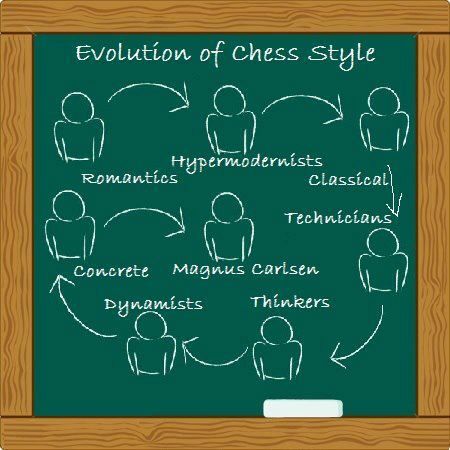 Computers have improved leaps and bounds over the years, and now can beat OTB Grandmasters quite easily and regularly. Understanding the pawn structure can give one a great head start when forming a longer-term plan. A state of the art browser-based online playing site for bullet, blitz and Rapid time controls. These videos ask searching and important chess questions! Kingscrusher makes use of his Iphone for sometimes non-chess videos, or interviewing players. The Middlegame is arguably where most games are won or lost! Capablanca has recommended mastery of the Endgame as the first priority!